mac and cheese - Go Fit Girl! | Go Fit Girl! 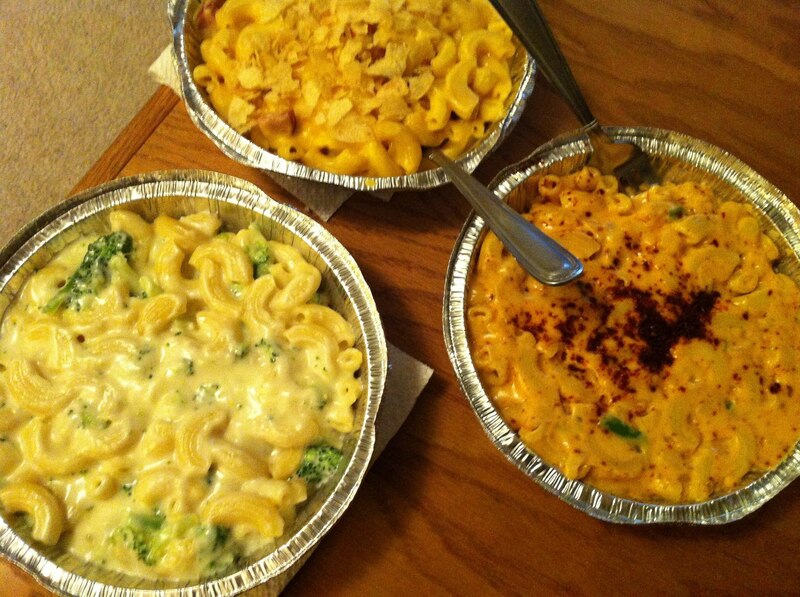 On Saturday we got Homeroom take away as they were pretty busy: Top and to the right: Trailer Park Mac; Spicy Mac; and Gilroy Mac with broccoli.